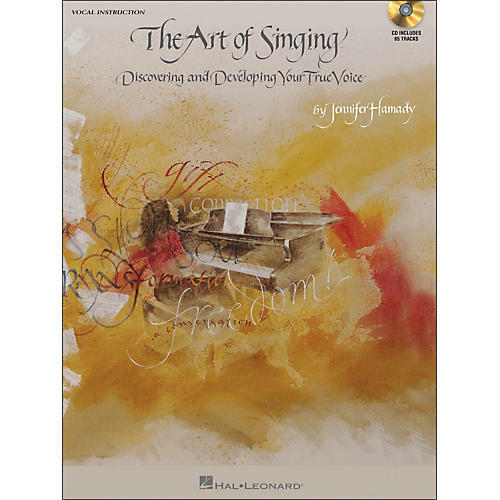 Singers of every age, level, and musical genre will benefit from this insightful new book. Topics include: Finding the Voice That Was Never Lost • Language • Learning • The Brain in Singing • Fear and the Psychology of Singing • Putting Theory into Practice (the physiology and technique of singing). • Performers of all ages and abilities will gain valuable insight into the mechanics, psychology and physiology of singing.